Summer doesn't have to be all about sandals. 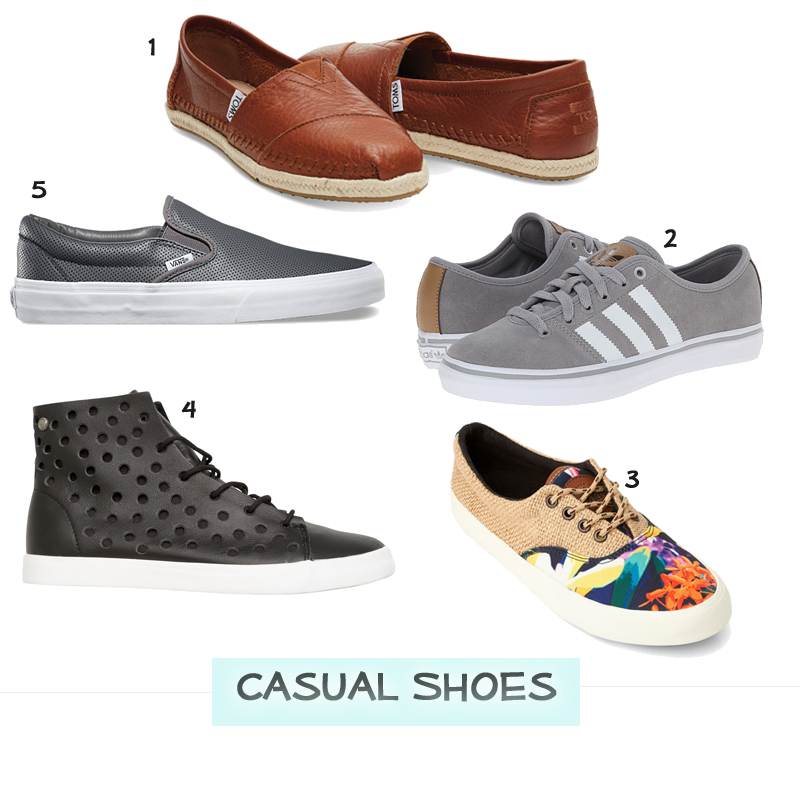 You can pull off casual shoes too! Above are my current faves. I like to throw it back a little old school at times. Now is that time. Which do you like best?